* Total number of reviews and star-ratings are based on data collected during the time period Masters Heating & Cooling - Fort Wayne has been using the ReviewBuzz system and may not directly match the data found on each public review site. Arin figured out the problem right away and had it resolved in no time. The other "Professionals" I had contacted initially wanted to charge me almost twice as much and what they said was the problem apparently wasn't the issue at all. First maintenance appointment went well. Timely arrival, good communication before the appointment and helpful explanations. Corey was an excellent technician. He took time to make sure a thorough check of our HVAC unit was conducted. He provided updates to me as he worked on the system to diagnose the problem. He gave explanations about next steps. He was apologetic that the company did not inform me of the $69 trip charge for this call when I contacted them to have someone come and problem solve our issue. Great job Corey! Not a great job to the person who answered the phone and made the appointment for me. He was very professional; did his work in a timely manner. Did a great job. JOHN WAS KNOWLEDGEABLE, EFFICENT AND CONSIDERATE. He did an excellent job. Corey did a very thorough inspection of the A/C unit, explaining how everything works and why there could be any issues in the future. I would recommend. I always feel confident when I call Masters that I am getting quality service and help. All your employees are professional and we will continue to use you for all our present and future needs. Thanks again! 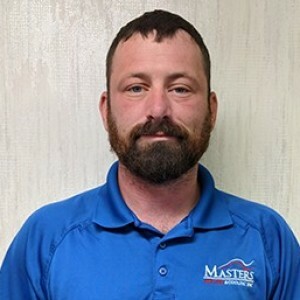 We have had Masters Service for several years now. All of your Techs are so nice and very knowledgeable. 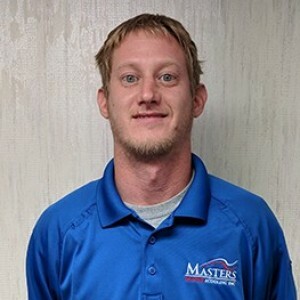 Corey was very helpful and so thorough on his evaluation of our furnace. He explained everything he was doing and answered all my questions. He is definitely an excellent Repair/Service Tech. We are very satisfied customers. Corey did an excellent job and took time to ask if I had any questions. He was pleasant and enjoyable! Cory actually took time to field questions and offered thoughtful and helpful responses. Thanks for the 5-star review Ann. 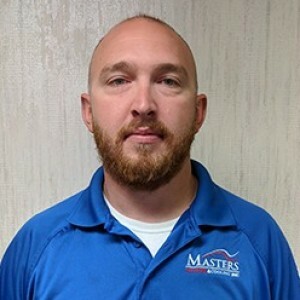 It's always great to hear from our clients and we hope you will tell others about your positive experience because Masters is a big believer in the power of word-of-mouth advertising. We look forward to serving your heating and cooling needs in the future. Matt did a fine job, on time, professional, and explained what he found. 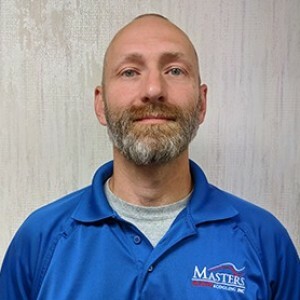 Masters Heating Cooling - Fort Wayne Team . 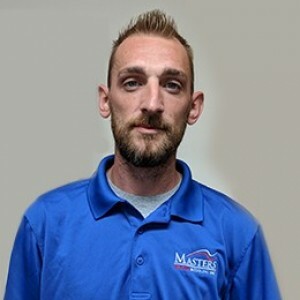 Customer service is always a top priority at Masters Heating & Cooling - Fort Wayne. Our BBB Membership rating is like a badge of honor as we continuously strive to provide the best experience for our clients.